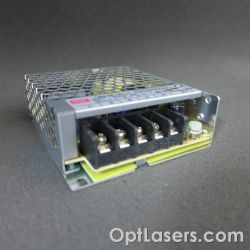 In this category, you will find PSUs designed to supply our laser heads of different series, as well as to supply laser modules manufactured by us. Choosing the right power supply that fits the device significantly reduces the possibility of failure. If power problems happened, then you can get our support. Products There are 3 products. 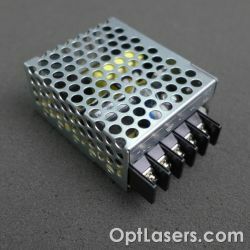 This is a PSU dedicated to CLH, PLH, and SLH engraving laser heads. 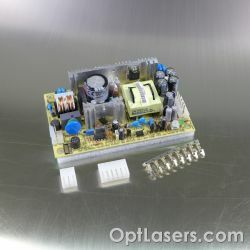 This is the power supply unit intended for PLH3D – series laser engraving heads.